Today's project is a Mini Chocolate Slider. 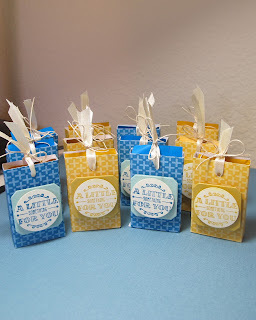 I needed 12 small gifts to take to a luncheon and of course I wanted to make something special. I used my April Paper Pumpkin kit to make the boxes. If you haven't seen the Paper Pumpkin kits you can check them out here. Any DSP or Cardstock would work equally as well. 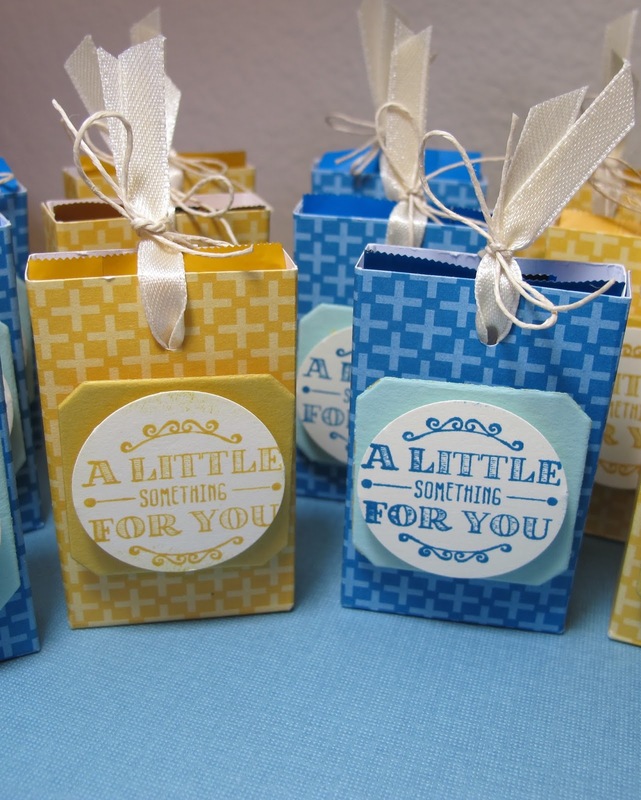 This little project is perfect for the tea lovers in your life. 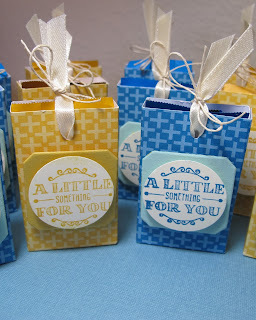 This cute little bag will hold 3 Tazo Tea bags and is quick and easy to make. I used Christmas paper and sentiments but how cute would this be in steps or polka dots as a get well gift for someone with a cold that needs a little tea and sympathy. Here is a little milk carton that is sized perfectly to hold two Ghirardelli squares. 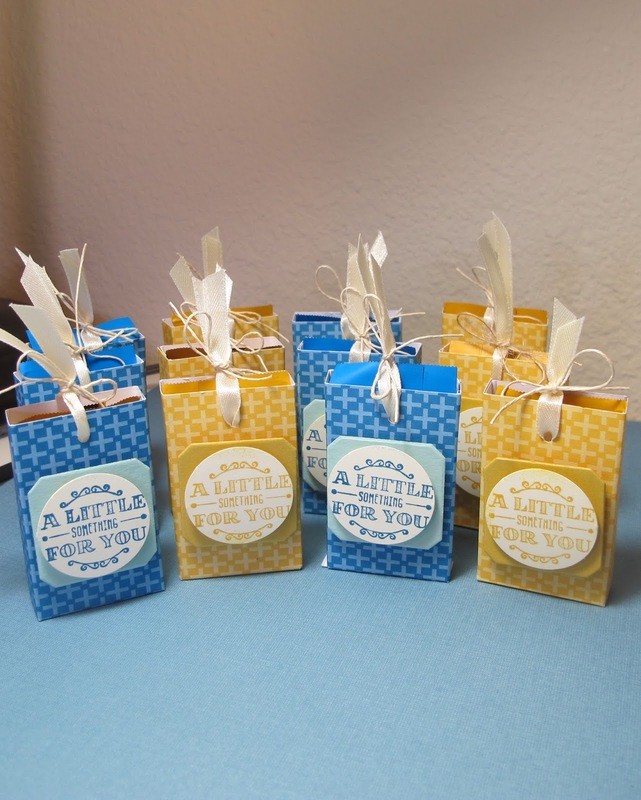 This cute project is perfect for those little gifts for co workers, staff at your child's school or table gifts during the holidays.